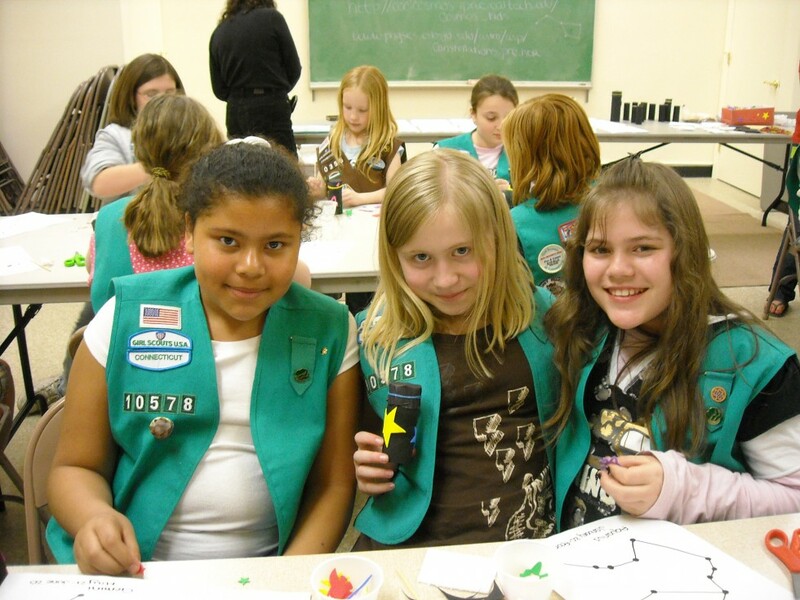 A week-long celebration of hands-on science and ecological fun. Free with museum admission! One Million Lights’ mission is to improve the daily lives of children and adults by providing clean and healthy lighting. Learn how to create light using solar panels and see examples of inexpensive solar lanterns. Meet the creature who speaks for the trees! Get a photo, a hug, or a high-five from one of Dr. Seuss’ most recognizable and beloved characters. Join our own Professors Knows A. Lot for a show guaranteed to be entertaining for all ages. Learn about the magic of our planet, how we can protect it, and have fun, amazing times learning with us at the Science Museum. The WoW Express is an interactive mobile visitor center for the Silvio O. Conte National Fish and Wildlife Refuge. 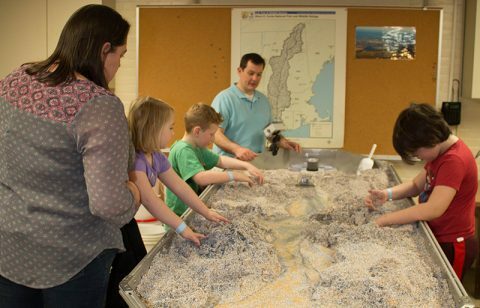 Tour this exhibit to learn more about the natural resources within the Connecticut River watershed. Enjoy a twilight stroll through the WoW’s 28-foot exhibit trailer, exploring five habitats with over 42 different species of model plants, animals, and insects hidden in plain view. Inside the Science Museum, you will find five interactive educational kiosks- play the salmon game, compare your hand grip strength to that of an American Eagle’s talons, and learn new facts about the Connecticut River Watershed! Along the way, you will learn ways to protect and enjoy our local natural resources. Learn what a watershed is, how land is shaped by rivers, and what you can do to help keep our waters clean by playing in our watershed table. Native Americans planted the, “Three Sisters,” strategically to help support each other. Learn how squash, corn, and beans work together to ensure a strong harvest, and about their importance in Native American culture. Compare ancient seeds to modern ones and learn how crops have changed over hundreds of years. Get up close to the animals that call the Springfield Science Museum home. Animals may include painted turtles, box turtles, ball python, milk snake, and bearded dragon, and a bonus insect encounter, Madagascar hissing cockroaches. Check out animal photos, footprints, xrays, fossils, and other specimens, read some books, and explore all the samples in the drawers of the Investigation Station. Long before saving the earth became a global concern, Dr. Seuss, speaking through his character the Lorax, warned against mindless progress and the danger it posed to the earth’s natural beauty. Grab a book and listen along to a CD of the story with your family. Learn some easy ways that kids can help protect our environment that you can try at home right away! 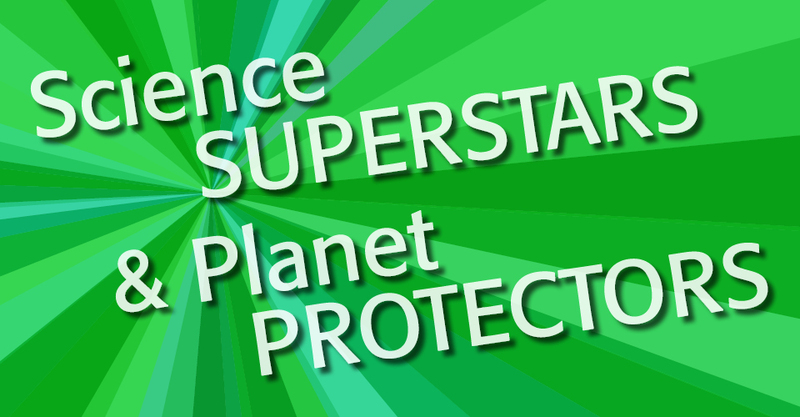 Take a planetary pledge to keep the Earth healthy! Trace Chinese characters, try on costumes, play gallery games, peek under lift-up panels on the Wall of Symbols to discover the meaning behind Asian motifs, put on a puppet show, and make an art project. This week’s project: A Collaborative Mandala made from Recycled Materials.